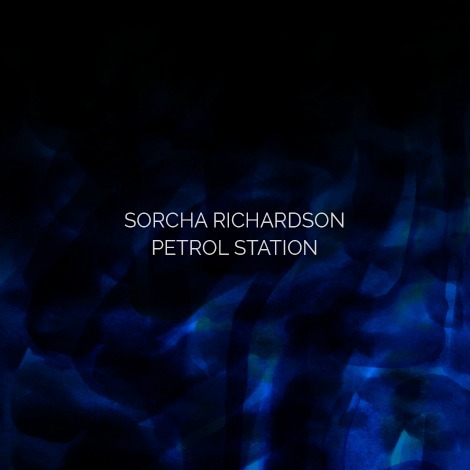 What great timing for this video from Dublin-born, Brooklyn-based singer Sorcha Richardson. Back in May we featured the song, then listened the hell out of this tune on the best of May playlist. Since then, it’s been enough of a break to today feel this song as brand new.